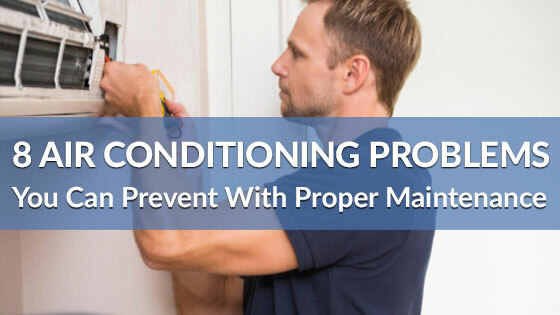 When was the last time your air conditioner was inspected by a professional? 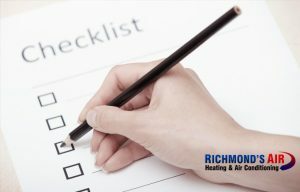 Let Richmond’s Air technicians give you back your peace of mind. They say everything is bigger in Texas — including the heat and humidity. Sizzling hot temperatures can strike year-round, causing hard-working air conditioning units to wear down due to constant and continual use. 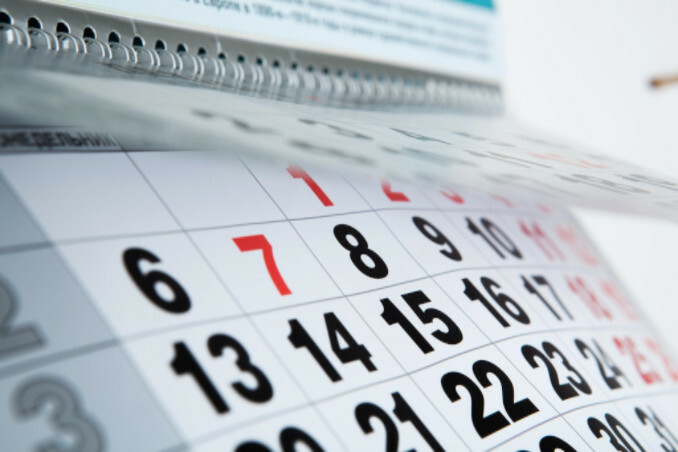 For this reason, now is the best time to schedule a professional A/C tune-up from a licensed expert. 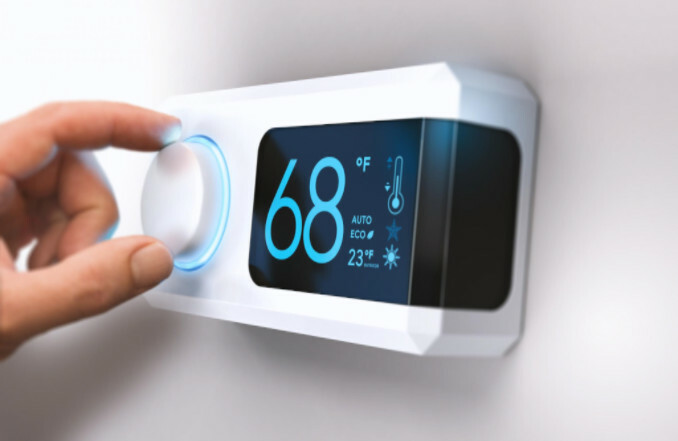 At Richmond’s Air, we specialize in a wide range of heating and cooling services in the greater Houston metro area, from simple tune-ups and maintenance, to system repairs and replacements. We’re prepared to keep you and your family cool and cozy whatever the problem is — and we promise to do so respectfully, professionally, and affordably. Why are Air Conditioner Tune-Ups Important? In the same way your car needs a tune-up after so many miles, A/C systems also require regular annual maintenance to ensure that all parts are performing efficiently and there are no leaks or other hidden problems. You wouldn’t want to drive on tires until they burst, leaving you stranded on the side of the road. Likewise, having your A/C unit routinely inspected will help you avoid getting stuck sweating in the heat due to a sudden breakdown. The thing about breakdowns is they rarely happen all of a sudden, but in stages. Does a car tire go from being pristine to completely shredded all at once? More often than not, it’s gradual wear and tear that does it. Similarly, prolonged and heavy use causes A/C units to eventually wear down. Unfortunately, unlike cars, home or business air conditioners and their components are often concealed behind walls, ceilings or hidden behind plants, making them easy to forget about. In fact, by the time your A/C stops working, the problem has probably been escalating for months. Regular tune-ups are necessary to catch minor problems before they become a Texas-sized expense. 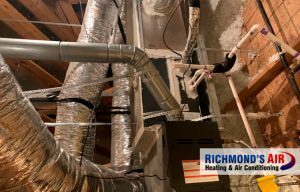 At Richmond’s Air, we provide full-service, professional A/C tune-ups to give you peace of mind knowing your system is in tip-top shape and reduce the likelihood of costly breakdown expenses down the road. 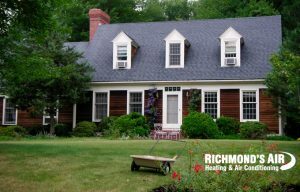 Richmond’s Air isn’t like other air conditioning repair companies out there that don’t value your time and charge outrageous fees for simple tasks. 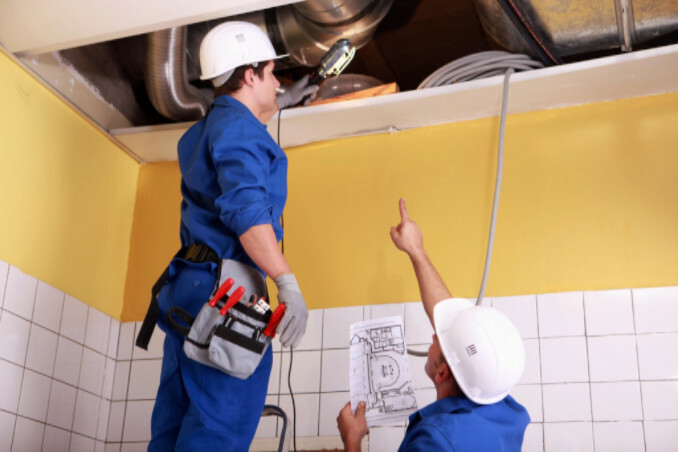 Since 2002, we have provided trusted HVAC repairs, maintenance, and installation services to the residents of Hedwig Village and the greater Houston area. 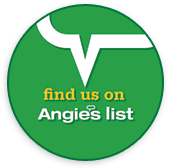 In addition to serving this community, we also offer residential and commercial A/C repair services throughout Houston and Harris County, including Katy, Bellaire, Sugar Land, W. University Place, Spring, Bunker Hill Village, Hilshire Village, Jersey Village, Piney Point, and Spring Valley Village. Want worry-free A/C? Rest easy knowing Richmond’s Air, your friendly neighborhood A/C repair company, has got your back. Whether you need a full-point inspection, speedy repairs or a tune-up, we guarantee we’ll get the job done promptly, properly, and professionally — the first time. When you call one of our licensed repair contractors, we’ll schedule a time to come out and test your system using our comprehensive tune-up checklist. 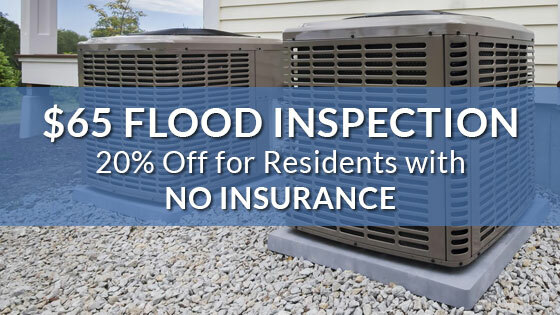 While each inspection may vary based on the brand and model unit you have, you can always expect our experienced contractors to carefully assess your system’s performance, efficiency, condition, and look for general signs of wear. Don’t make the mistake of waiting until smoke starts pouring out of your air conditioner vents before contacting an A/C repairman. Contact Richmond’s Air between the hours of 7:00am and 9:00pm, Monday-Saturday, to schedule an appointment for an A/C tune-up. 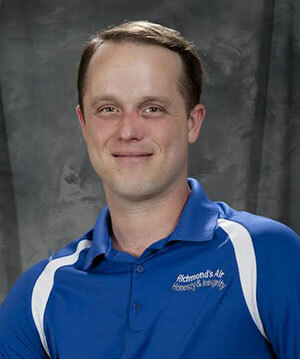 Also, we invite you to learn more about us and find out why thousands of families, residents, and businesses in the Spring, Katy, Bellaire and Houston areas rely on Richmond’s Air to meet their all of their heating and cooling needs. Thanks for considering us!